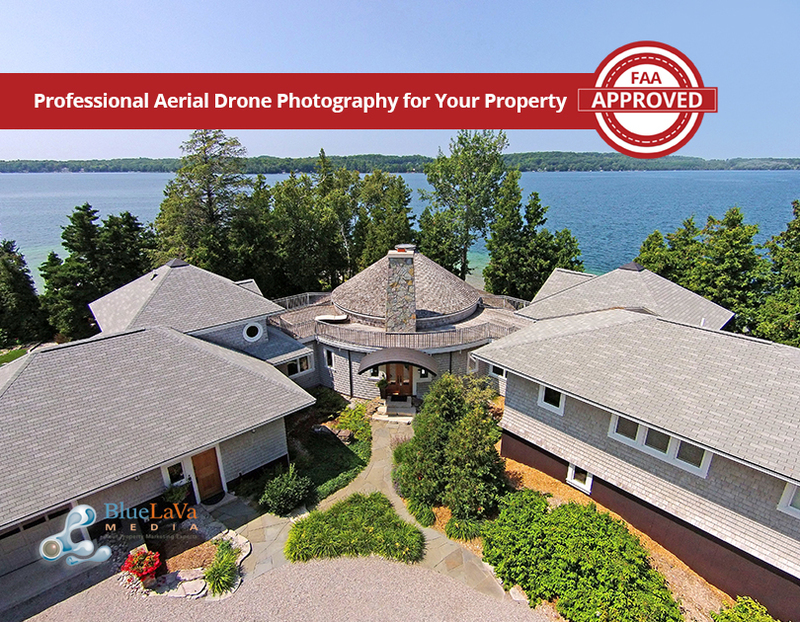 Fall is the PERFECT time for you to take a good hard look at your photography and virtual tour business and make some important decisions as to what steps you will take to further your sales for the following year. Last year it was drone madness. 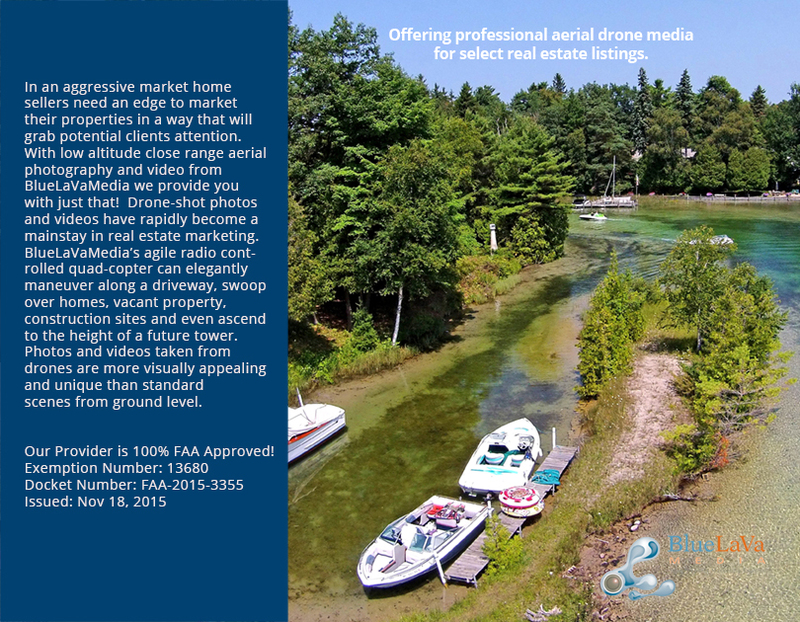 Many of you added tens of thousands of dollars to your bottom line by adding aerial drone services to your offerings. While the demand for aerial drone services will no doubt continue to rise, we vehemently feel that you are going to see a surge in demand for virtual reality offerings such as our all-new 3D VR Headset tours. 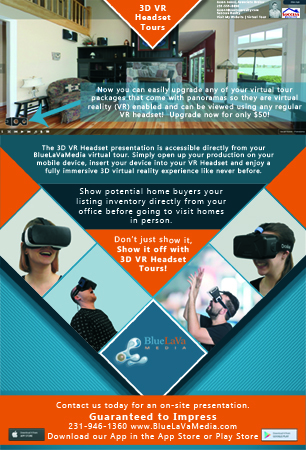 You might find that when the dust settles at the end of 2018, you will notice that your 3D VR tours are one of your top selling add-ons for your business. The jury is still out and only time will tell where this new up and coming technology will lead us. 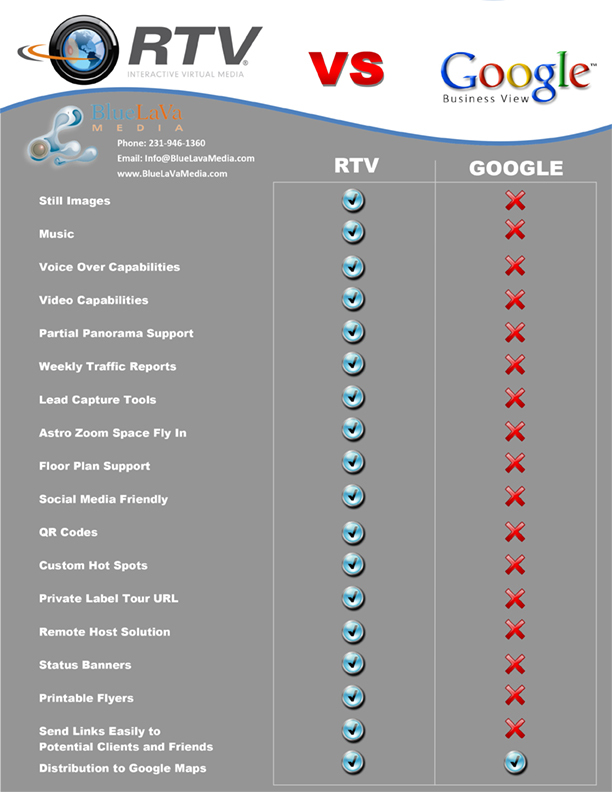 To help get you ready for the VR rush, our team over at www.RockPointeMarketing.com is proud to announce a ‘must have’ marketing piece for those of you offering 3D VR tours in your area. 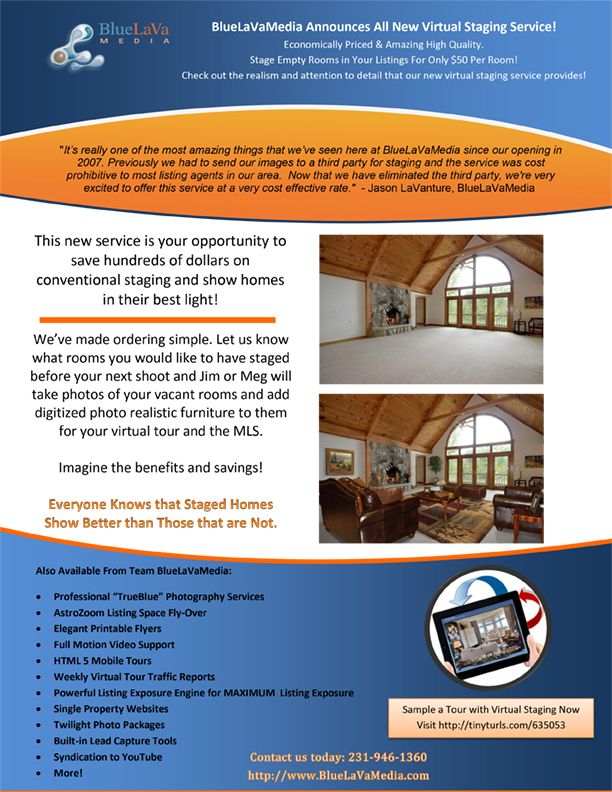 Say hello to this gorgeous single sided one-page flyer that is sure to catch the eye of local realtors in your service area. 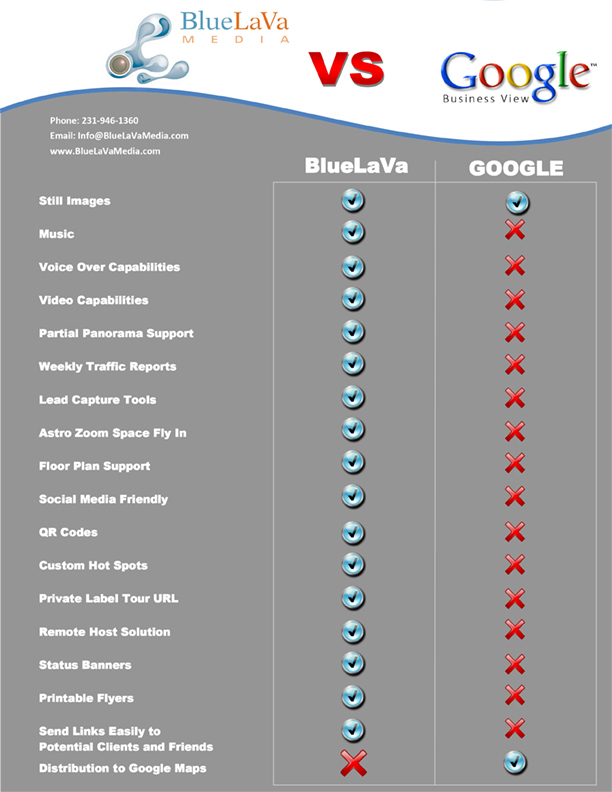 This marketing piece has been professionally made and is ready to upload to your Vistaprint or taken down to your favorite print shop and printed out on an 8.5 X 11 paper. This piece was created using Adobe Photoshop giving you the ability to customize it with software you already use and providing the most professional look in today’s demanding world.